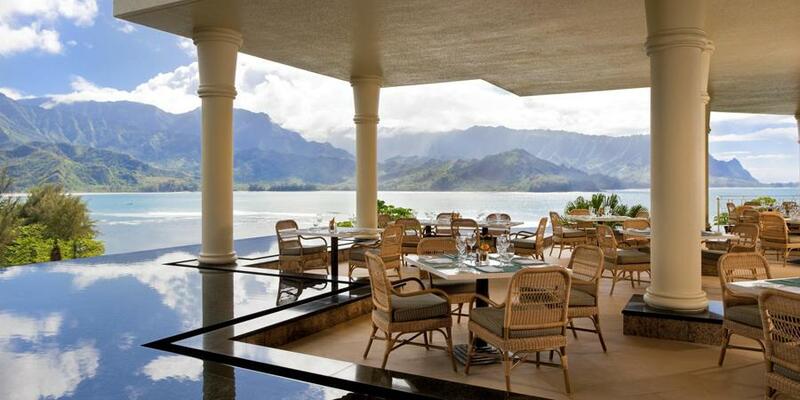 Starwood Capital has agreed to buy the St. Regis Princeville Resort on Kauai for $225 million plans to spend another $80 million to upgrade the St. Regis Princeville Resort rebrand it under its 1 Hotels line. This entry was posted in Kauai Information, Kauai Real Estate on August 28, 2018 by Hawaii Property. Donna Rice, REALTOR (RB) is a clear leader in modern real estate marketing in Hawaii and Kauai, using the latest technology to reach property buyers and sellers. Client interests are best served by proven performers!